Sydney North Health Network (SNHN) is pleased to welcome the Hon. 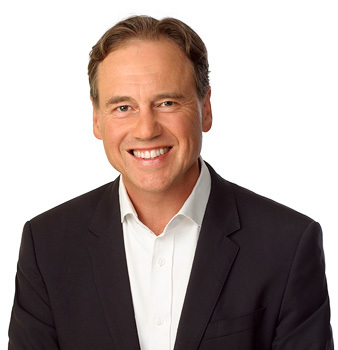 Greg Hunt MP to the position of Federal Health Minister and looks forward to working with the Minister to improve the delivery of primary healthcare in the Sydney North region. Primary healthcare is an integral part of our healthcare system and at a time when it is facing unprecedented challenges including the burdens of chronic disease, population growth and an ageing society, it is vital that the government, Primary Health Networks (PHNs) and our general practice and health professional stakeholders continue to work together to achieve, better health, better care for our communities. Mr Hunt’s appointment as Minister for Health, and Minister for Sport, was announced today by the Prime Minister, Malcolm Turnbull.